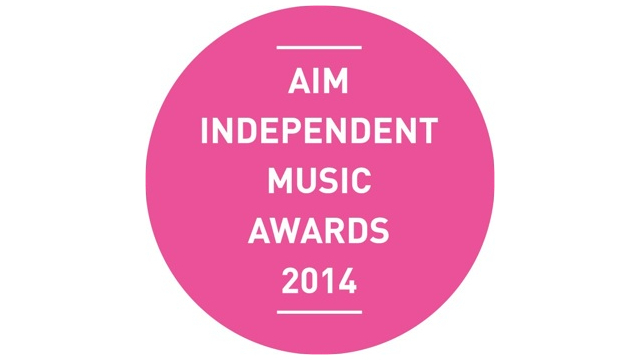 AIM announced this morning that the 2014 AIM Independent Music Innovator Award will go to recording artist, bussinessman, and Hyperdub founder Steve Goodman, aka Kode9. Founded in 2004, Hyperdub the label was a natural progression from Hyperdub the webzine, which was itself founded in 2001. Since the label’s inception, Goodman has pushed the sound of Hyperdub ever forward, blending spacious, crackling electronic beats with bold London-bred Soul & Dub. The award couldn’t come at a more appropriate time, just ahead of new Kode9 EP, as well as 10th Anniversary Celebrations that will include four separate compilations, pulled from the best of Hyperdub’s eclectic line-up. Now in it’s fourth year, this is the first time that the AIM awards have included a category for Independent Innovator. The award ceremony will take place on September 2nd, 2014. (Tickets for the event have sold out, however you can still purcharse tickets to the afterparty). As the founder of one of the most important indie labels in the UK, the award couldn’t have gone to a more deserving pioneer than Steve Goodman. Congratulations to both Goodman and AIM on the award!